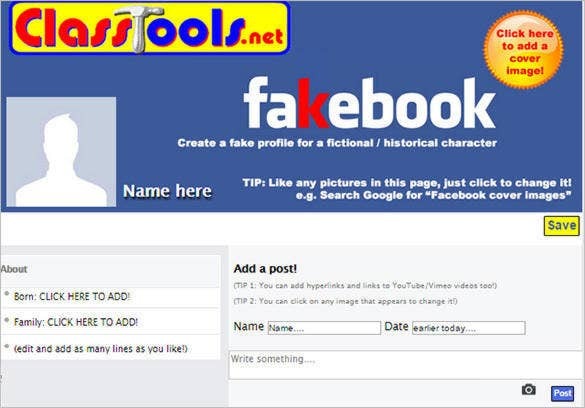 People usually use sample Facebook generators (Chat and Status) as a piece of mischief to fool their friends. 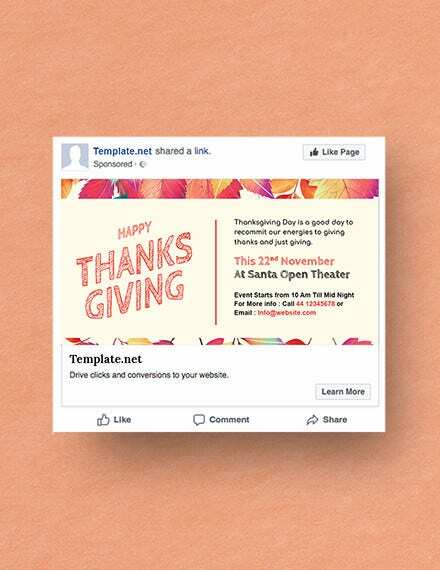 But, did you know that there are plenty of Facebook format templates which can be beneficial to a large number of people including business owners and students? 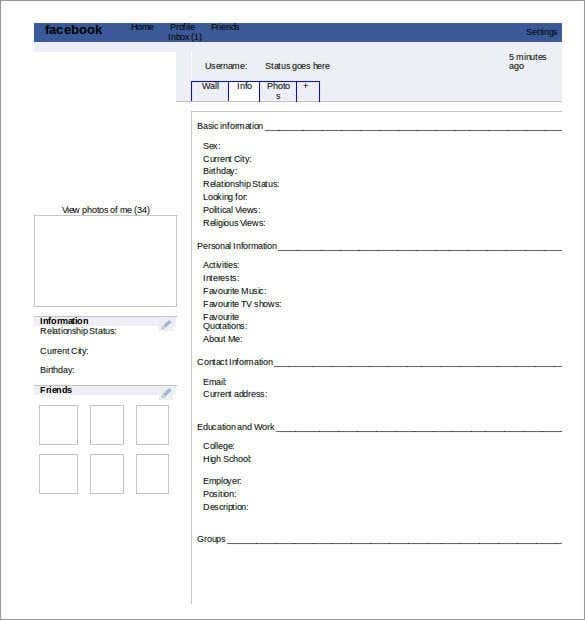 There are plenty of Facebook page templates for students, which they can use either to make a project or to learn something new in their course. 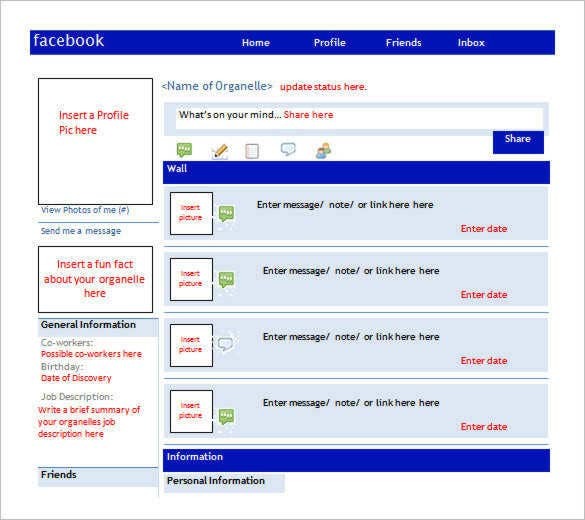 On the other hand, businesspersons can create a Facebook format template to build their business. 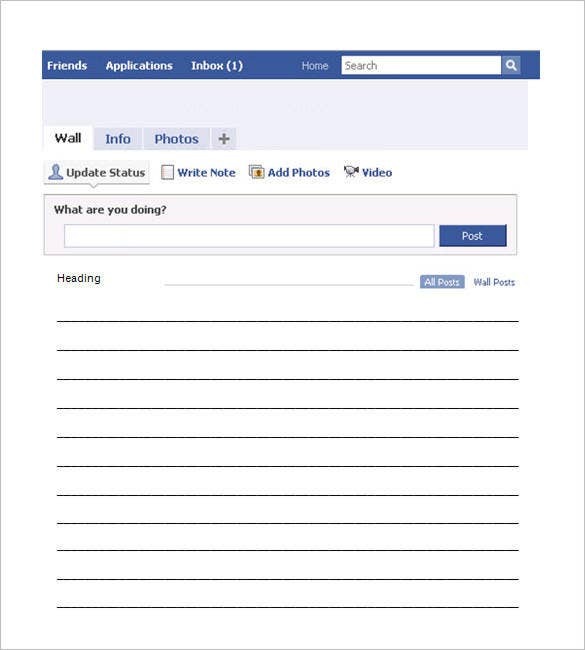 To get a better idea of how these work, get printable Facebook templates or save Facebook template pdfs. Since a printable version always has a chance of getting lost, you could always go for the Facebook pdf version. Also can be referred to as blank Facebook template mockups, these sample Facebook cover templates are well suited for sporting on websites, PowerPoint slides, word docs etc. They are complete with demo content and smart objects. 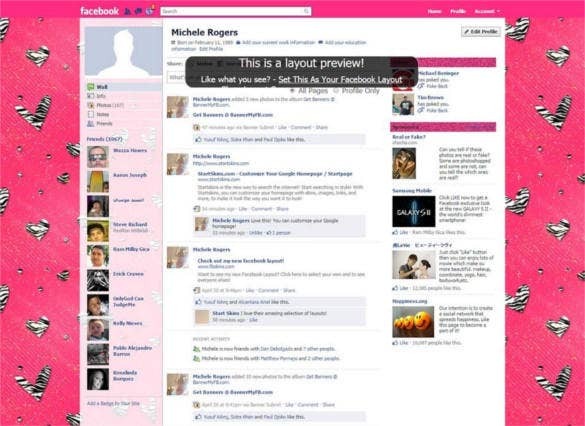 The sample Facebook template for Microsoft word can be edited on word or MS Paint before use. 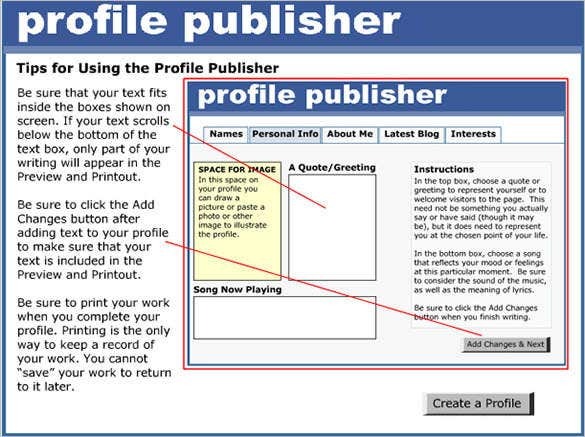 The Facebook project templates are ideal for educational use. The project templates are as useful as you can imagine. They come in all kinds of formats and are compatible with Adobe Photoshop, Illustrator, MS Word and PowerPoint as well. You can download various themed project templates which can include Christmas and other festivities, Clearance sale offers, Doctor’s Facebook page templates, Fashion templates etc. Blank templates and backgrounds for presentation and document purposes are always available at our website for students. And since they are meant for students you can expect them to be free as well. They contain replaceable demo content and smart objects which can be edited on Photoshop with minimal expertise. 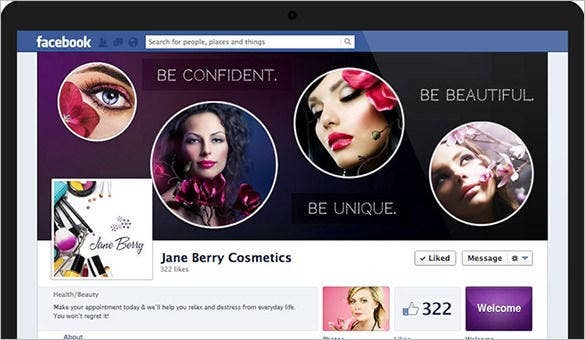 For management company mockups or business profiles on Facebook, these Facebook Business Page Templates are ideal. They are HTML5 coded and offer ample flexibility. 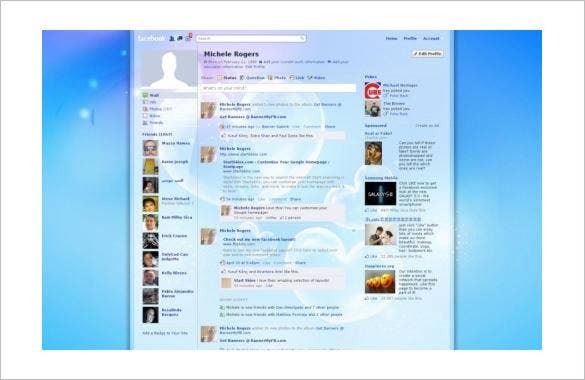 They can be one page templates or multiple pages with social icons and Google maps. Come with fullscreen sliders and contact forms, the collection are huge and complete. Free backgrounds for fashion enthusiasts, authors, food and movie critiques are all available at one place. 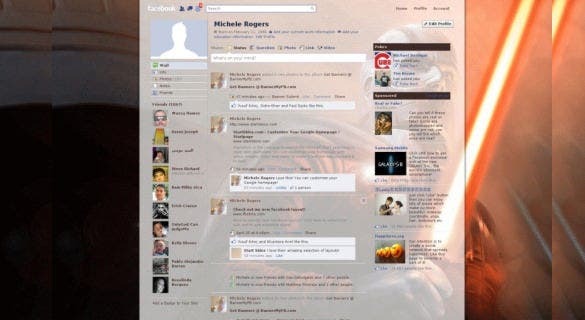 Just select and category and download endless number of backgrounds to jazz up of Facebook profile. 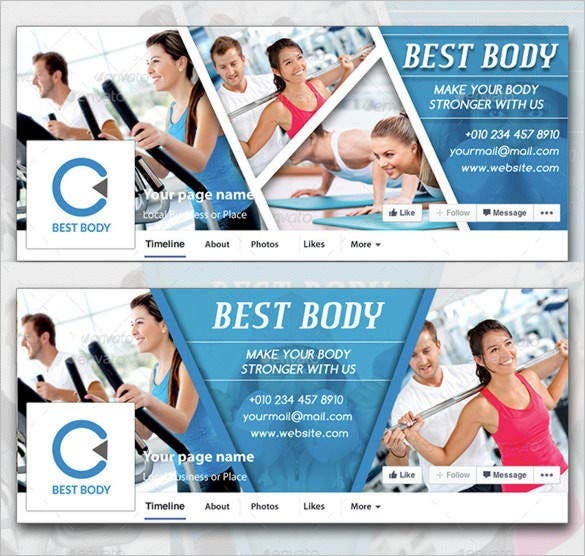 Get noticed, have some fun, with our FB page Layout. Facebook PowerPoint templates are powerful tools to include in your presentation to send the right message. You can use them as a student or a professional at your presentation. Compatible with all the versions of PowerPoint, these templates are completely editable and absolutely brilliant to work with. 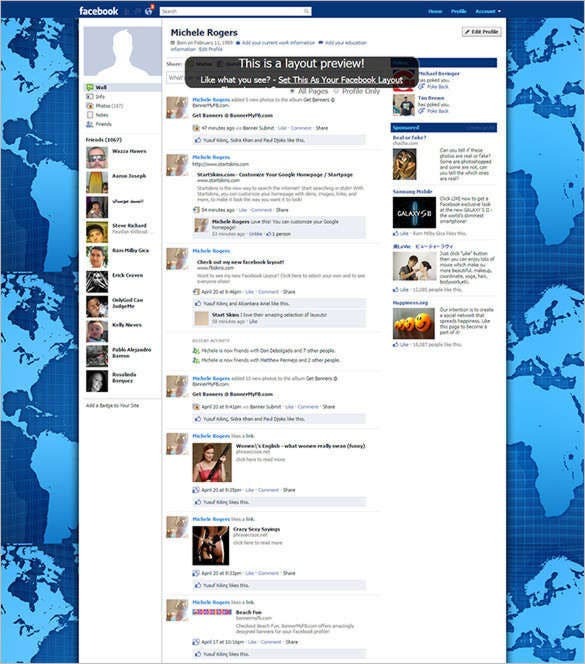 PSD Facebook templates are popular for their flexibility, high resolution and vector formats. All the PSD files contain demo objects and texts which are customizable. 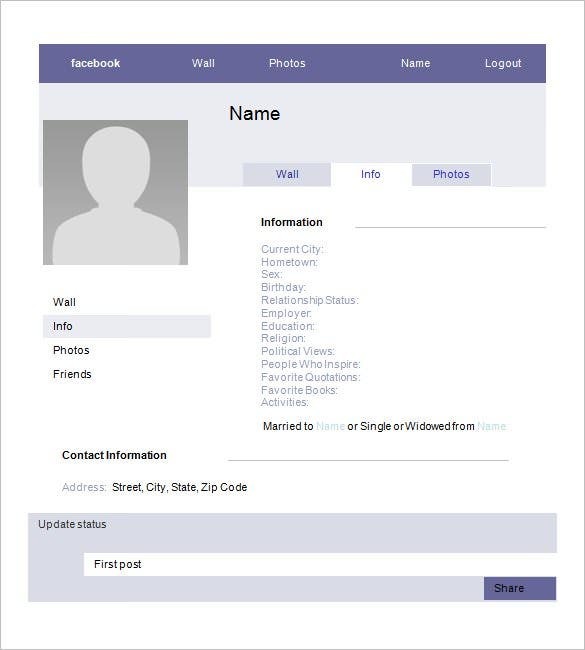 You can choose to zoom into the different aspects of a Facebook profile/account like timeline graduation, cover photo zoom, profile page, homepage etc by using these PSD website templates. 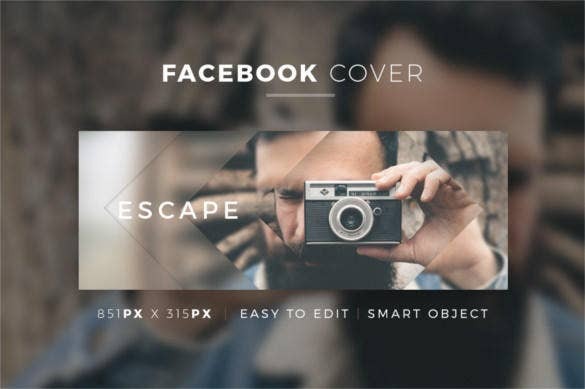 Fully layered PSD, bundle templates, editable free fonts and text colors, demo photos and models are all included in the Facebook banner templates available for public download. 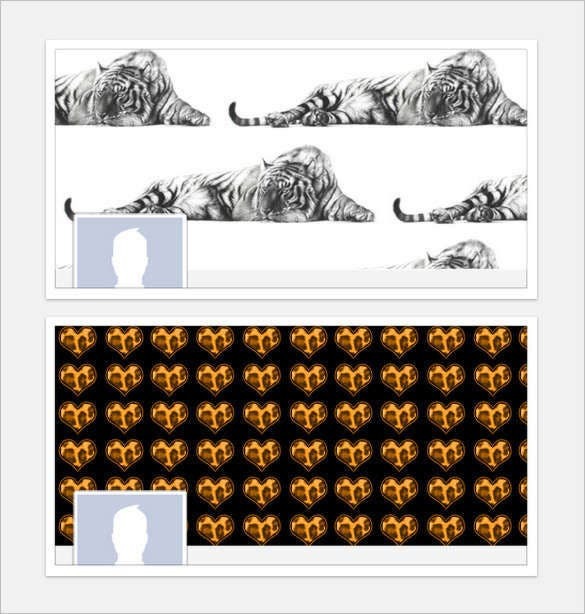 Our collection of the most recent Facebook banner templates are devoid of ugly watermark and copyright licensing, you can edit them and use them after downloading. 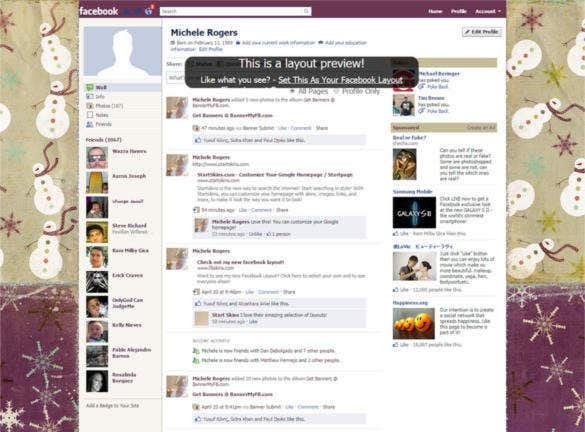 Give your Facebook profile and timeline a makeover with the newest timeline cover template. These templates are not only fully editable, they also include demo content which gives you a fair idea as to what fits where and helps you gauge the final look of your profile. 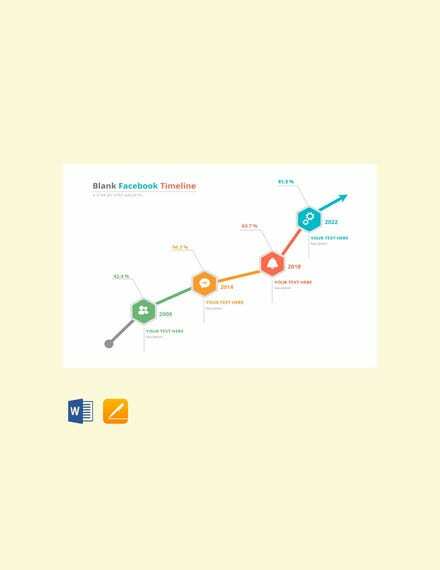 Best suited for formal, business and organization profiles on Facebook Tutorials, you will be spoilt for choice at our Timeline Cover Template section. The first step is to install the template. 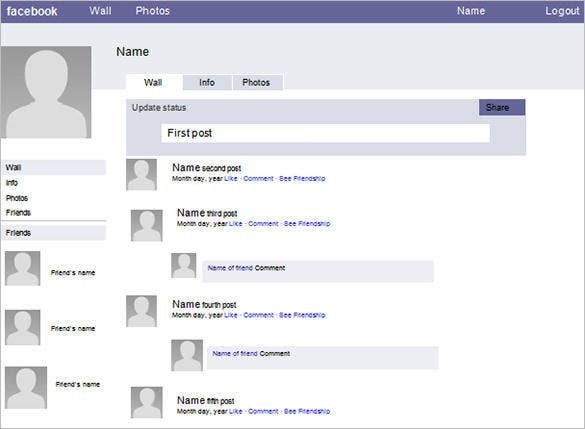 Since Facebook Templates are an HTML/ CSS template, its method of installment is a bit different. After buying the Facebook Templates, a .zip file will appear in the Downloads section of My Account. Download this file. Once you open the .zip file, you will notice several files within it tiled Help or Documentation, .html files, .css files and sometimes, even .php or .js files. The final step is to put these files on your server space to get the desired results. 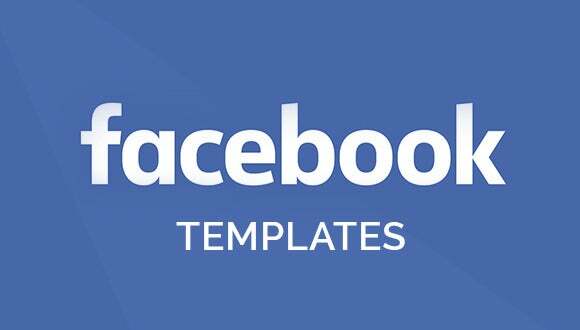 Facebook Templates are designed with the same level of precision and accuracy to exactly match an actual Facebook page and even have the same distinguished features like a profile picture, cover photo and a width of 810 pixels. 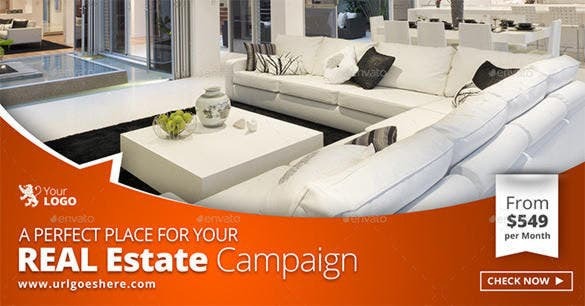 This gives visitors a homely site that they can connect to due to their past experiences and they, naturally, feel more at ease. Easy customization features also guarantee that you get exactly the design that you want. 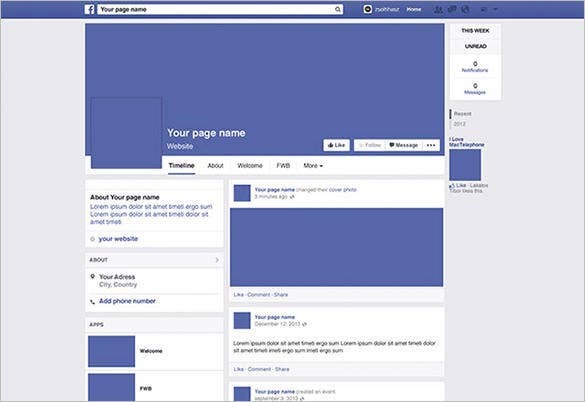 For the professional outlay of a Facebook page, get a template for your website immediately. These templates have just what it takes to give your website an extra edge of your competitors. 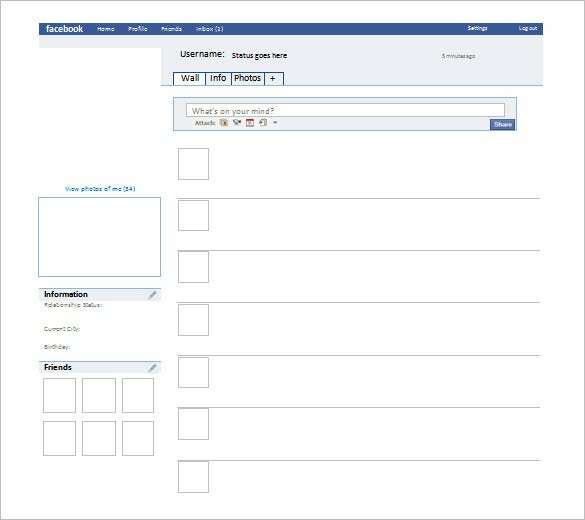 The good news is that most of the Facebook templates are free and the rest come at an affordable price. Without having to burn a hole in your pocket, you are getting a visually engaging website. 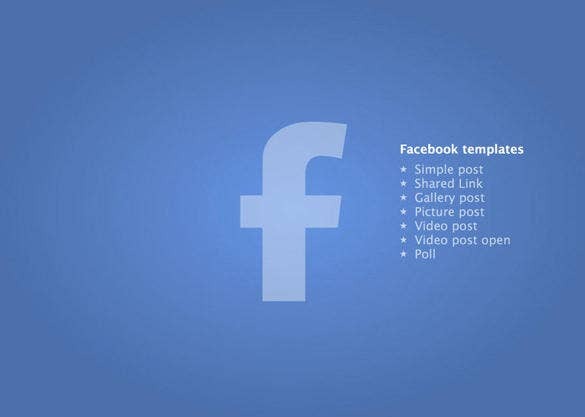 You just hit click the button which says, Facebook template download and you are good to go. What more could you want? 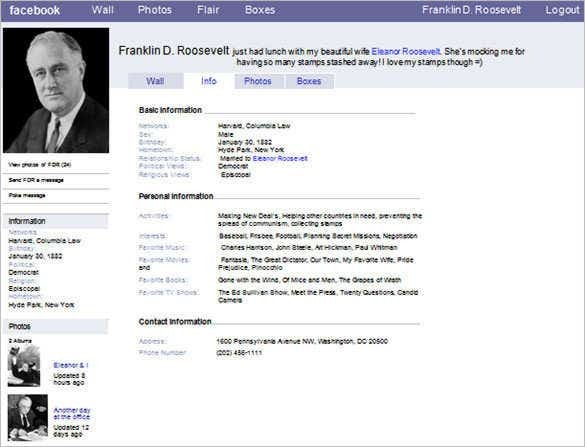 With Facebook templates, what you see is what you get. Also, since Facebook is the most popular social media site out there, once you get any one of their templates, you automatically attract a lot of traffic. 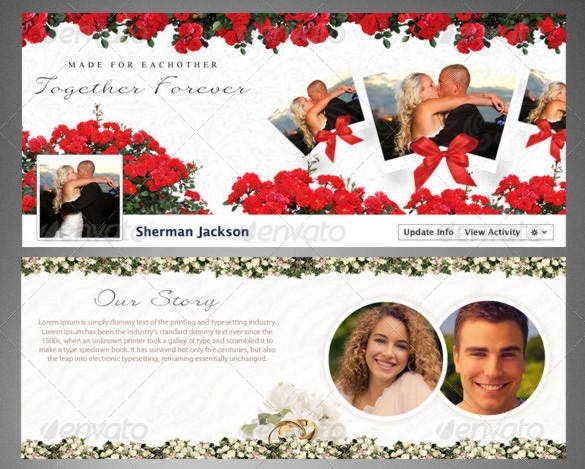 And, Facebook offers you a diverse range of templates depending on your taste and needs. Therefore, you do not (always) need to worry about using the same template as your competition. 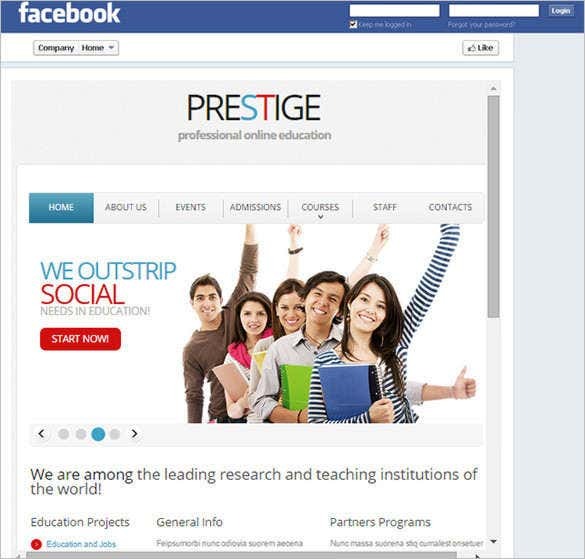 If you choose the correct Facebook HTML template, then half of your job is done. With Facebook templates, you never have to worry about navigation as steer your customers towards the intended destination. 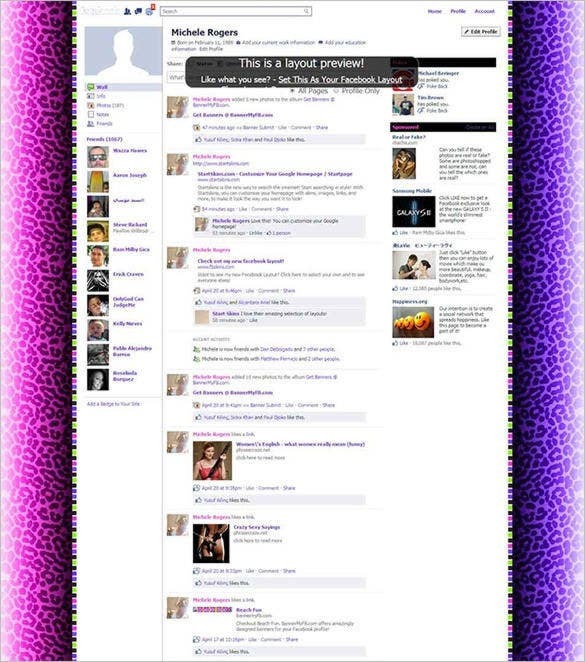 Especially with blank Facebook templates, you can control the navigation of your web page. However, you need to consider certain a major con of a Facebook template. Due to Facebook’s popularity, there is always a chance that your competition might pick the very same Facebook Profile Template or Facebook project template that you have been meaning to use for your business. If you choose to overlook his, both your WebPages will become a clone of each other. Well, there is a way to do damage control. 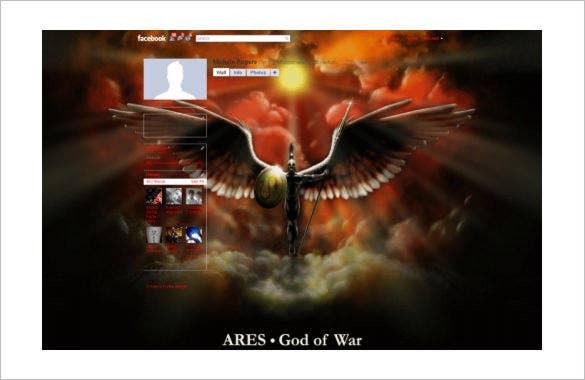 Once you make sure that you are adding your own touch to the Facebook background, this will not affect your business. 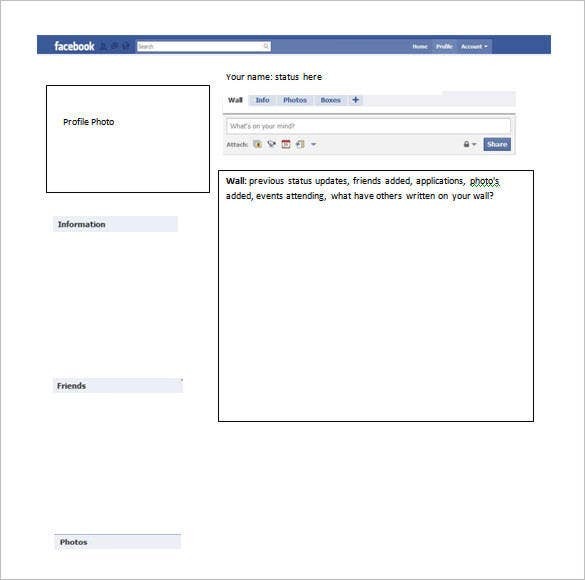 Make sure you get an editable Facebook template. 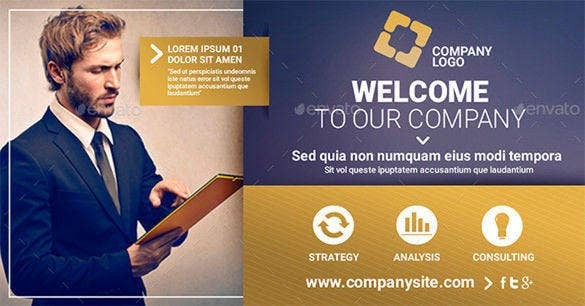 9+ Facebook PowerPoint Templates – Free Samples, Examples, Format Download!